What is mineral fiber? 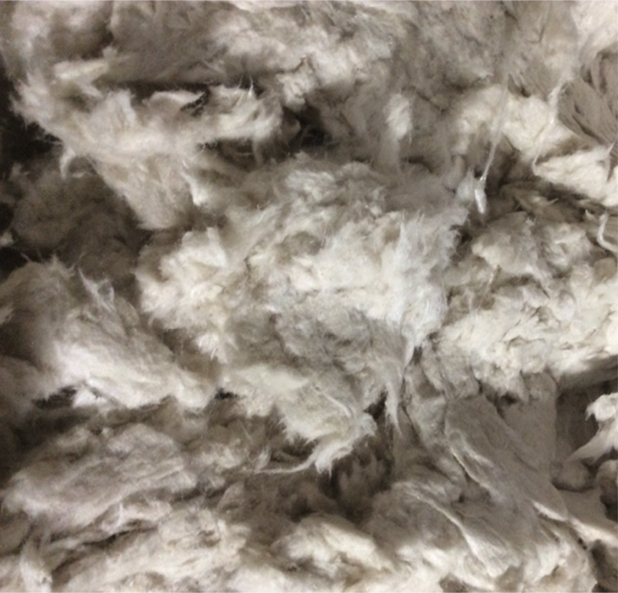 Mineral fiber is an inorganic, glassy material spun at high temperatures from molten minerals used in a wide variety of industrial and commercial applications. Where is Fibrox based? 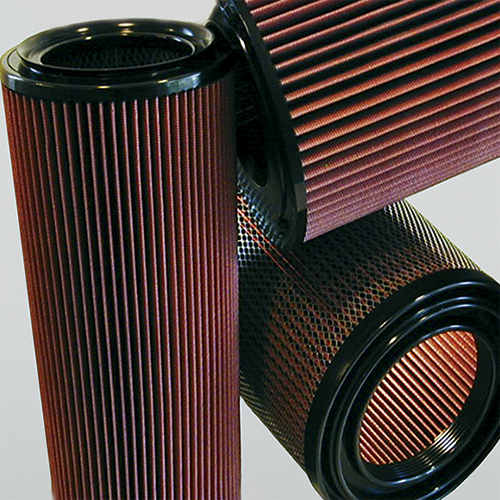 Our products are manufactured in a state-of-the-art facility located in Indiana. We have warehouses located in West Virginia, Indiana and Massachusetts and operations are managed from offices in Vienna, West Virginia, US; Thetford Mines, Quebec, Canada and Toronto, Ontario, Canada. How long has Fibrox Technology been in business? In 1995, Fibrox Technology, LP began manufacturing mineral fiber in Thetford Mines, Quebec, Canada. 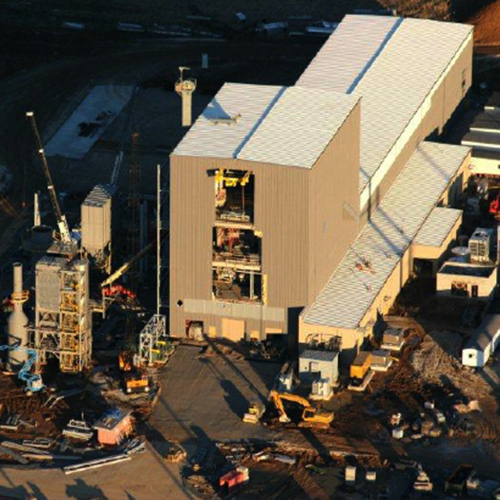 In 2009, recognizing a shift in manufacturing needs for their products, Fibrox, in cooperation with Armstrong World Industries, built the most technologically advanced mineral fiber production facility in North America in Millwood, West Virginia. 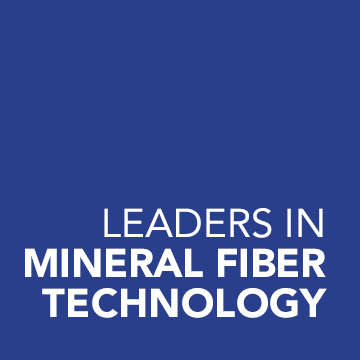 In 2015, to renew focus on the production of specialty mineral fibers, Fibrox Technology, LP purchased the PMF product line from Isolatek International and transferred production of all specialty mineral fiber to their Huntington, Indiana facility. What is slag? Slag is a by-product of the production process for making silicomanganese. It is an inert material that has in the past been considered a waste product and used by firms as road aggregate for building road beds. 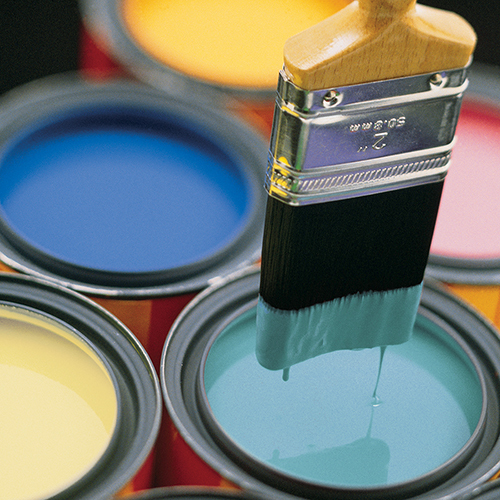 How much waste does your manufacturing process produce? 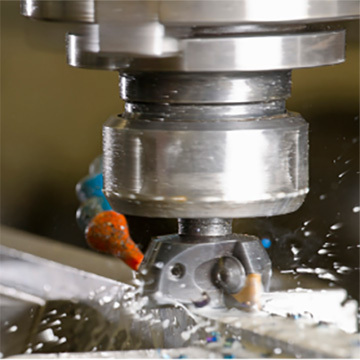 We use a “closed loop” production process – an environmentally friendly process technology which works to reduce waste materials created in an upstream manufacturing process to reduce overall waste. Our system functions on a “no losses” concept, whereby we convert every bit of raw materials into our products, producing no waste and eliminating tons of former waste material every year. Where are Fibrox products sold? Our products are sold around the world through a dedicated group of distributors and agents in the US, Mexico and Europe. How do customers remit payment? There are several ways in which we receive payment from our customers. Call us at 604-262-6782 or email us for bank account, routing/transit numbers and Swift numbers. Where can I find your technical data sheets? 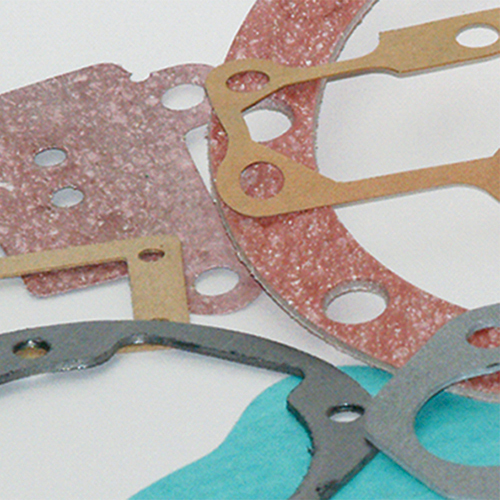 Our technical data sheets are linked from each specific product page. How do I get a copy of your Safety Data Sheets (SDSs)? Our product SDSs and raw material SDSs are found under the Environment / Health / Safety tab in the main menu at the top of our website.